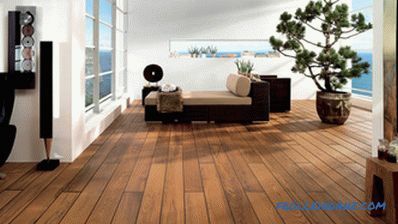 The modern market of building and finishing materials represents a huge range of baseboards for various surfaces. 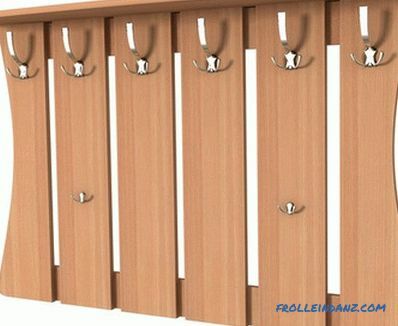 The choice of these finishing elements is so great that it can satisfy the most demanding customers. 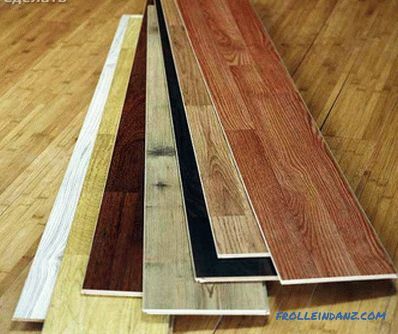 These are wooden, polyurethane, plastic plinths, and also products from polyfoam and polystyrene. There are special plinths for the floor and for the ceiling. 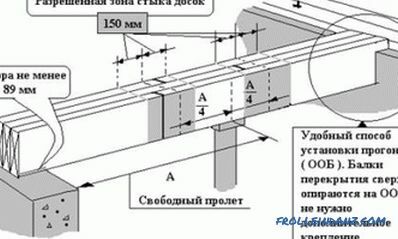 But people often do not know what kind of glue to glue the ceiling plinth, because for each material and type of surface a special composition is needed. There is no unequivocal answer to this question, so we’ll try to figure out what characteristics the best glue for ceiling moldings should have. Polymer compounds that have an excellent astringent base, a short drying time and excellent adhesion quality of the finishing material to the base are most popular when attaching ceiling moldings. The most common brands among them are Titan and Moment. Clay Moment is equally in demand on the Russian market. The main disadvantages of the Moment are: high cost and very fast drying time. When working with the Moment, a very high precision of the application of the composition is required, and not only because of the rapid setting, but also because it can damage the face of the product by hitting it. If the glue is still on the surface, it should be quickly removed with a dry cloth. When gluing the plinth to the ceiling with the help of a polymeric composition, the attached part must be pressed against the surface junction until the glue dries to avoid shearing. 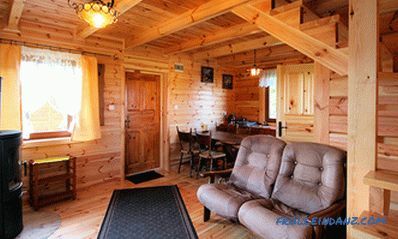 The room in which the repair work is carried out should be aired. 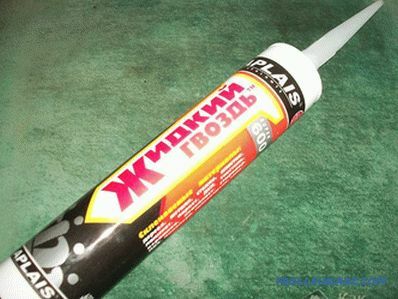 There are many brands of adhesives that differ in manufacturer and cost. By purchasing a polymer composition, you can immediately buy a solvent that will not allow the glue to dry prematurely. If wood is used to make ceiling moldings, then liquid nails will be the best to keep it. Sometimes you have to use screws to strengthen the fasteners. 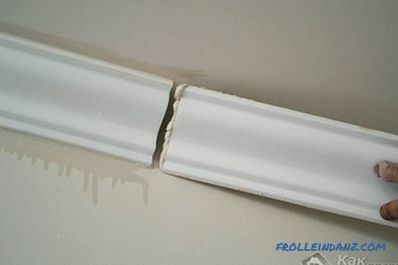 Liquid nails tightly and securely fix the ceiling plinth no matter what material is the basis of their manufacture. 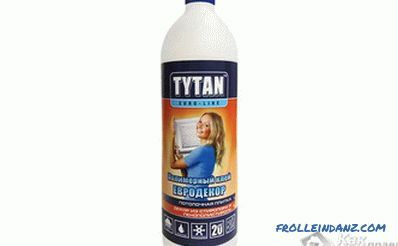 In the hardware store you can find two types of liquid nails: acrylic and neopropylene. Please be aware that neopropylene nails are based on organic solvents. The composition has a very pungent smell, which may be unsafe for humans. They need to work in respirators in a ventilated room. The main advantage of nails is that they do not lose their properties in conditions of high humidity. In rooms where humidity indicators exceed the permissible rate, silicone-based glue is used. 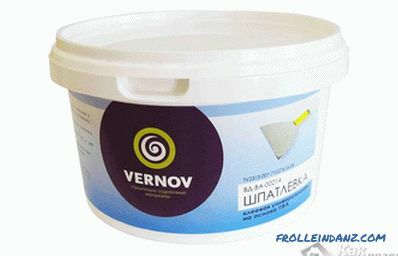 Decor elements made of plaster, experts recommend to glue on a mixture of gypsum with a primer with the addition of PVA. Such a composition can be made independently. But massive stucco needs additional fasteners in the form of screws or dowels. The mixture can be made independently. 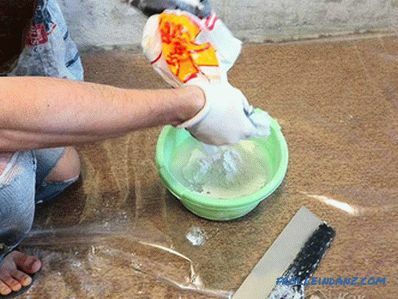 Acrylic putty is used to attach polystyrene skirting to the ceiling and foam, which melt from glue, prepared with the addition of solvents. The fixing of the plinth with a putty is done before the finishing of the room begins, that is, before pasting the walls and painting the walls. The acrylic composition is distributed evenly over the surface area where the plinth will be located. Then the baseboard is applied and fixed, the excess mixture is removed with a rubber spatula or sponge slightly moistened with water. It is not necessary to look for a special dry finish mixture, any that is at hand will do. It should be poured into the prepared container and add the PVA. The following proportions should be observed: 4 parts of the mixture to 1 part of the PVA. Then mix everything thoroughly, adding water. Mixing is performed until a homogeneous thick suspension. Now let the resulting mixture stand for 4–6 minutes, and mix everything well again, making sure that there are no lumps and clots in the mixture. Ready putty must be used for its intended purpose within an hour.